Aww! Svetlana has given 1 member the warm and fuzzies. Consulting a certified Motives Makeup Artist is a great way to explore cosmetic styles that will flaunt the most beautiful features of your face. 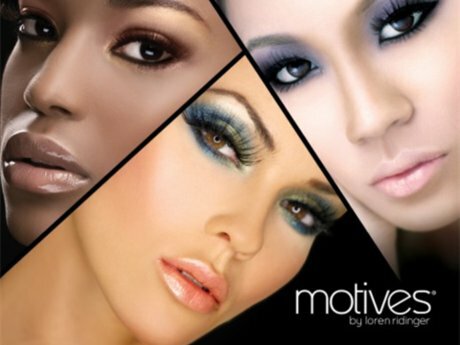 I am certified custom makeup artist with MOTIVES Cosmetics. I customize cosmetics for you at affordable prices. I offer healthy, clean makeup that is not tested on animals. Have you searched for that perfect foundation, only to be met with disappointment? Your search is over. 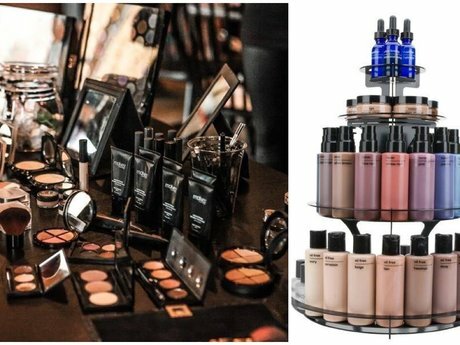 Motives' custom blend liquid foundation and custom blend mineral powder combines mineral foundation with pure pigments and skin enhancing ingredients to create your perfect foundation match. 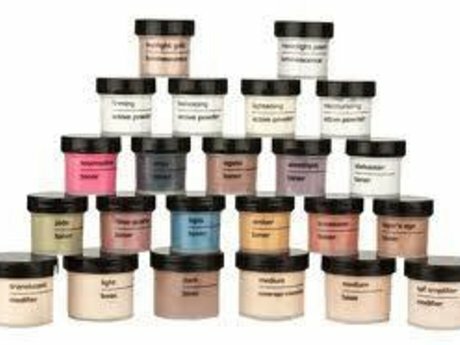 I customize special recipe Mineral Foundation for AIRBRUSH machine! It looks so flawless! Who wants to try custom blend airbrush foundation for special occasion/event or for your own airbrush machine? It creates a perfect skin look and holds all day, without clogging airbrush machines!